Give students the tools they need to grow up and be confident and strong leaders. 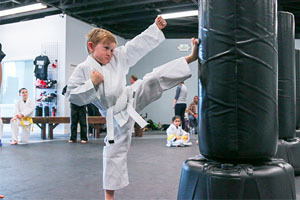 The MAX Panda program is our fun, developmental class for kids ages 4-6. Give students the tools they need to grow up and be confident and strong leaders. 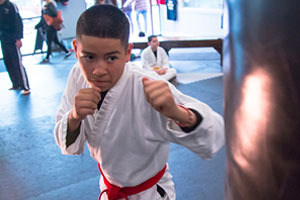 The MAX Junior program works to enhance character, fitness, and skill. The MAX Teen program gives teens the tools they need to navigate the challenges they face, while giving them a place where they are accepted. You already have everything you need to protect yourself. Our Krav Maga class will teach you how to use those tools. Go at your own pace and get the effective and time-efficient workout you are looking for.  Join the MAX Fit Community. 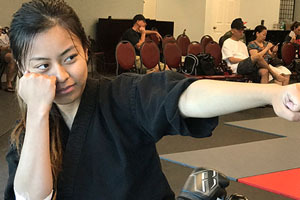 We’ll set up a free private lesson for you or your student and we will give you a welcome packet with all the information you need to get started on our program. Simply fill out this form and we’ll be in contact with you shortly.